Montecito Fire Protection District provides dispatching services to both Montecito and Carpinteria-Summerland Fire Protection Districts. Dispatchers provide pre-arrival information to responding emergency personnel utilizing the District's Computer Aided Dispatch (CAD) system. This system is currently operates with Tritech software which integrates information into the District's Incident Management software as well as the County EMS Patient Care Reporting software. Dispatch is provided by full-time, 24 hour dispatchers at Montecito Fire Station one, and work a 56 hour 3 platoon shift. Dispatch is supervised by the District's Communication Coordinator. 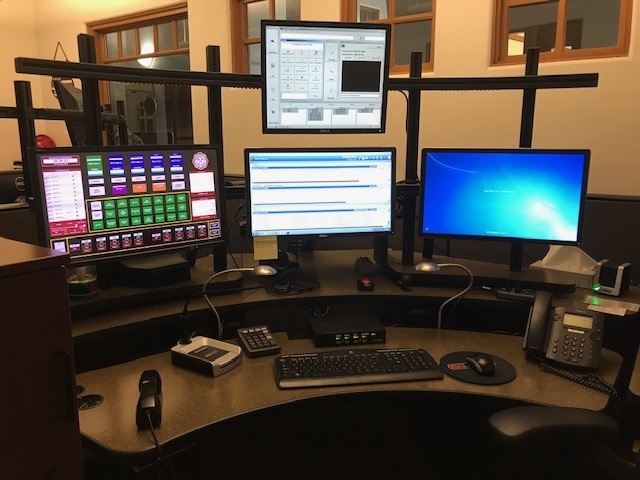 In addition to specialized fire dispatch training, Dispatchers are required to have Incident Command System training, and AED/CPR certifications.